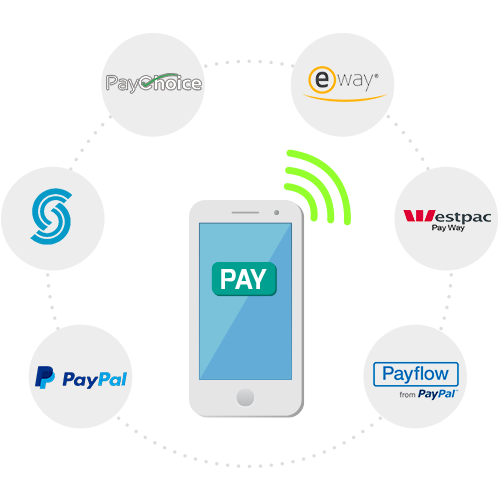 Flex Catering seamlessly integrates with third party software that complement its features such accounting software, credit card payment gateway, marketing tools & more. 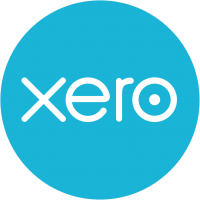 Send your orders and invoices to Xero with a click on a button. Flex Catering is seamlessly integrated to Xero giving you the ability to import all your orders with their respective customers and products to Xero. Avoid double up on data entry. Same as Xero, Flex Catering allows integrations to both MYOB products: Essentials and AccountsRight. Send your orders and invoices to MYOB with a click on a button. Flex Catering is seamlessly integrated to MYOB giving you the ability to import all your orders with their respective customers and products. Avoid double up on data entry. 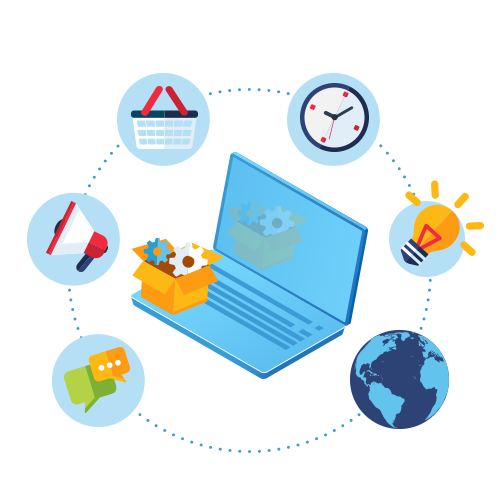 We know the importance of digital marketing. That is what’s why Flex Catering allows for the seamless integration between our catering software and marketing tools such as Mailchimp. You do the catering. We do the rest. Easy to Use Catering Software, for Professional Caterers.